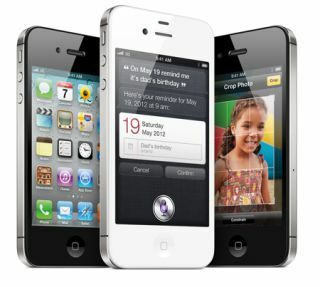 Apple iOS 5.1 available to download now | What Hi-Fi? Alongside the new iPad, Apple's rolling out the latest iteration of iOS. iOS 5.1 is available to download now via iTunes and over the air. New features in iOS 5.1 include a slide-to-unlock button to access the camera from the lock screen, plus some tweaks to the iPad camera app, adding face detection and video stabilisation. You also get the ability to delete photos from Photo Stream. Other additions to iOS 5.1 include dictation in English, French, German and Japanese, Genius Mixes in iTunes Match, podcast controls on iPad and improved audio in iTunes movies and TV shows. You'll need at least 1GB of space on your iDevice to download iOS 5.1 over the air.